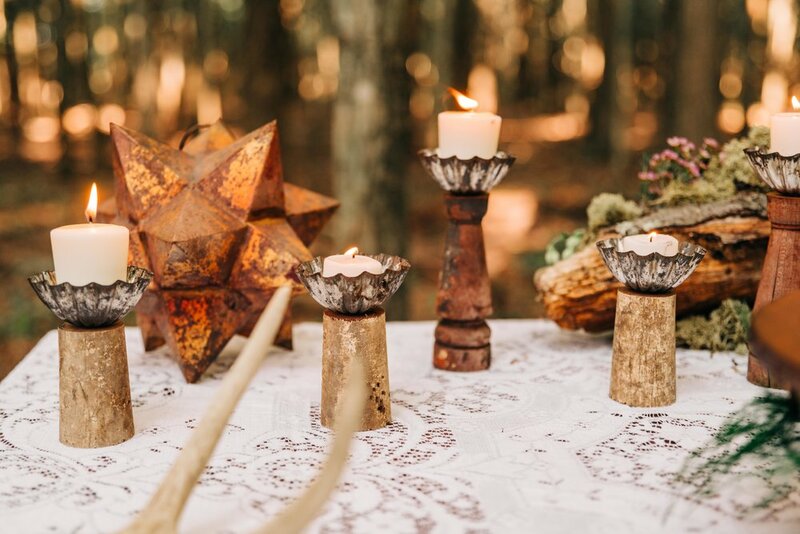 Our eco-friendly, one-of-a-kind decor collection can be the perfect addition to your home or office, and/or provide a unique ambiance for any event: wedding, shower, rehearsal dinner, birthday party, etc. Whether outdoors on a farm, a sophisticated big city bash, an intimate birthday dinner at home, or for your everyday enjoyment, our collection makes it easy to create your personal vibe. Our carefully curated assortment of interesting finds and vintage goods are not only unique, but ready for a refreshed life. Mostly recycled from flea markets and local vendors and upcycled by yours truly, all our goods come with interesting histories. Unlike the mass-produced items so readily available in big box stores, most of our goods have been around for a long time. We believe our products absorb the happiness and exuberance from their past lives and then emit that same happy energy wherever they go. Our customers say they ensure great karma! Our collection mixes vintage with modern, earthy with elegant, and rustic with romantic. Each item can be used in a myriad of ways. Your creativity’s the limit! Mail Order Rentals are LIVE!